1. Scottsdale is the “Best City to Raise Children”, according to MyLife.com. 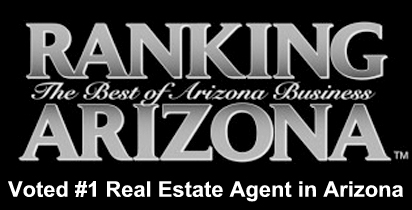 Scottsdale offers great schools, both public and private, a low crime rate, a high average income, and many public parks. All of these aspects helped Scottsdale land the number one title. 2. 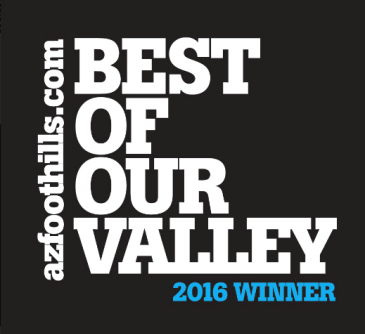 Livability.com ranked Scottsdale as the second best “foodie city” in the country. There are countless restaurants in Scottsdale that serve high-quality food, and the famous Food Truck Caravan rolls into downtown Scottsdale every Saturday. 3. 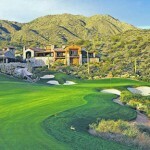 Of course everyone loves Scottsdale for its golf. There are dozens of courses in Scottsdale. 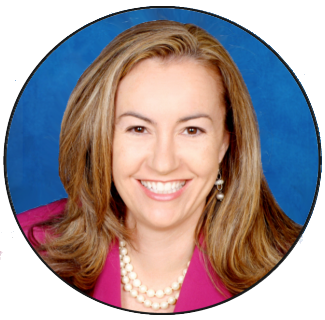 These refined courses attract people from all over the world. 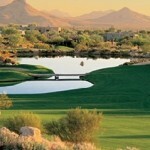 Several well-known golf matches are also held in Scottsdale. 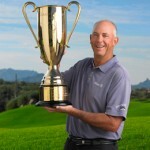 The Waste Management Phoenix Open will be held at TPC Scottsdale in late January. 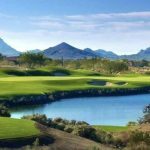 The Charles Schwab Cup Championship just happened last month and will return next November to the newly renovated Cochise Course at Desert Mountain Golf Club. 4. Scottsdale is the fashion capital of the Southwest. It boasts one of the 30 largest malls in the country: Scottsdale Fashion Square. This three-story mall features many upscale stores and designers. 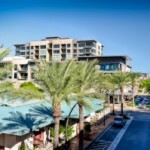 Kierland Commons and Scottsdale Quarter are smaller malls that also offer upscale shopping and dining. 5. WestWorld of Scottsdale is a unique venue that hosts many events, most of which are horse-related. Arguably the most well-known event held there is the Annual Scottsdale Arabian Horse Show. The horse show will be celebrating 60 years this February. Don’t miss thousands of gorgeous horses compete, as well as great shopping from many vendors. 6. Scottsdale is home to hundreds of art galleries. The art galleries are all located in the Arts District and feature hundreds of artists with vastly different styles. 7. Scottsdale is home to great hiking. There are a plethora of trails in the area that are suitable for any fitness level. 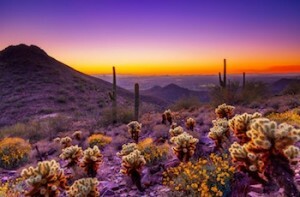 All of the trails show hikers the beautiful views of desert landscaping and Scottsdale mountains. The weather right now is perfect for enjoying the outdoors. Schedule a showing of homes for sale in Scottsdale by calling (602) 791-0536 or emailing Carmen@TopScottsdaleHomes.com.